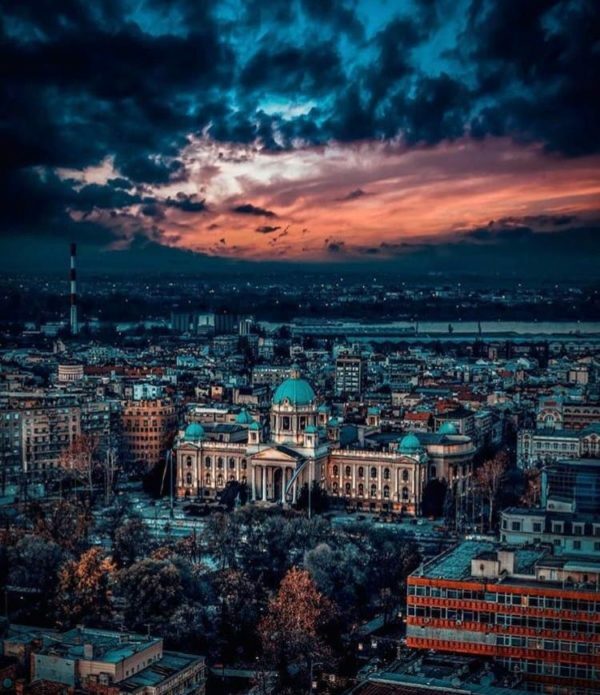 Belgrade is a city that is always beautiful, no matter what time of the year is. But, maybe, the most romantic and peaceful is in autumn. You can literally feel the magic in the air, see magnificent colors of warm brown and beige tons everywhere. Sightseeing is breathtaking during this period, and there are many great places for taking pictures all around the city. On the photo, you can see statue of Belgrade known as Victor. 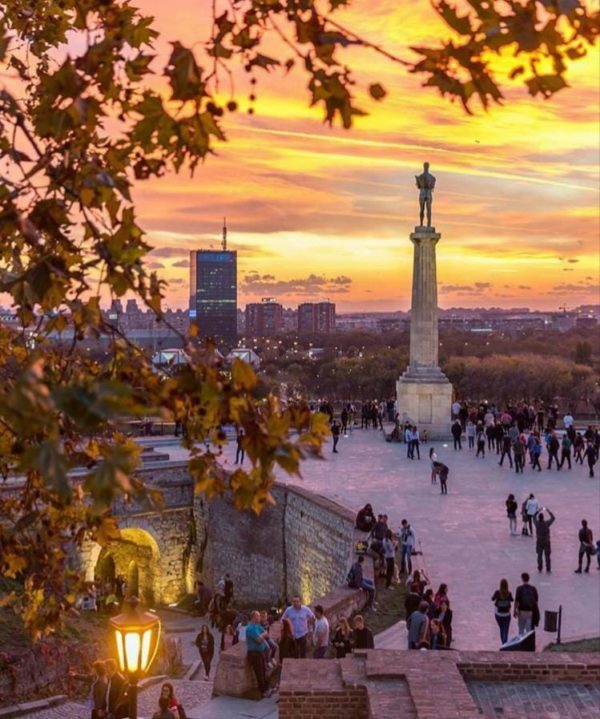 The best way to reach the Kalemegdan Fortress is to pass trough the most alive street in Belgrade Knez Mihailova, which is leading to the Heart of the Fortress itself. It is a walking zone street full of shops, restaurants, people, artists, clowns, musicians, and beautiful architectures. Fortress is remarkable place full of history, and beautiful areas. It is perfect for walking, and taking great pictures as well. This place is always crowded with tourists Belgrade natives, partly because of the breathtaking view of the two rivers of Belgrade, and the beauty of this landmark as part of the historic Belgrade Fortress. The House of the National Assembly of the Republic of Serbia is the seat of the National Assembly of Serbia. 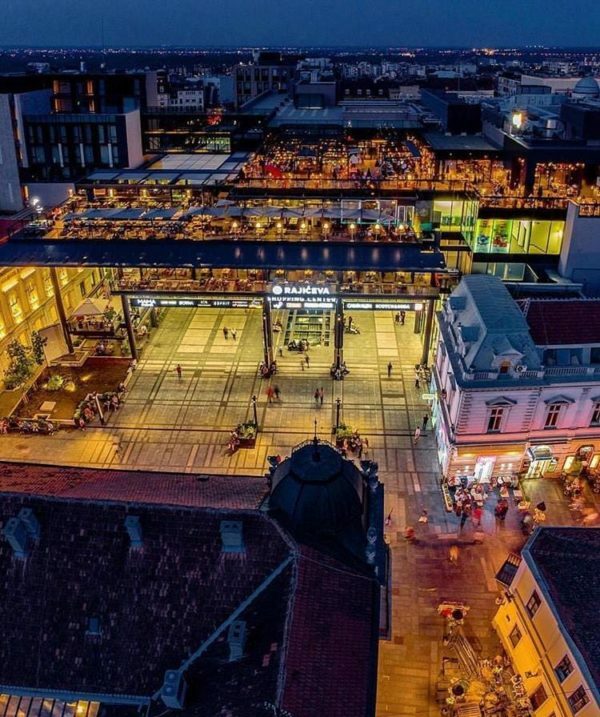 The building is located on Nikola Pasic Square in the Belgrade downtown, and is a landmark and tourist attraction. Between its completion in 1936 and 2006, it was the seat of the Parliament of Yugoslavia and the Parliament of Serbia and Montenegro. The main street in Belgrade, Knez Mihailova (also a main pedestrian zone), is a bustling promenade lined with cafes and shops, surrounded by some of the most notable Belgrade buildings. Among the famous buildings along the street there is the Serbian Academy of Sciences and Arts,plenty of restaurants, numerous fashion and sports’ brands have their shops in this street, which makes it a great spot for shopping. 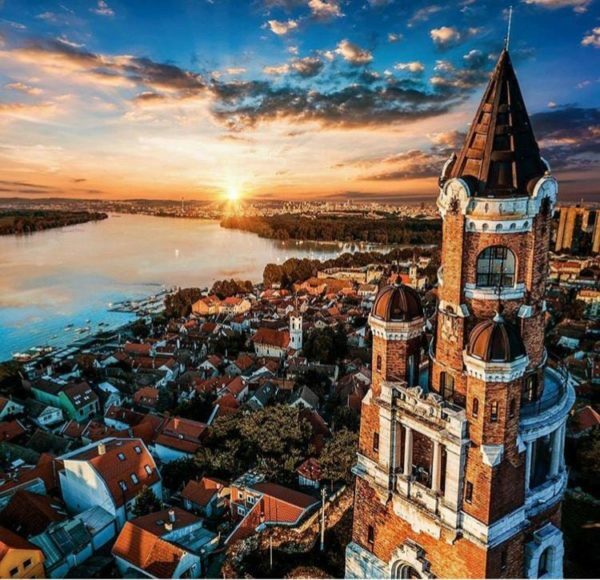 It is located in Zemun, an urban part of the city of Belgrade. Zemun was a separate town that was absorbed into Belgrade in 1934. Gardos Tower also known as Millennium Tower or The Tower of Janos Hunyadi is a memorial tower. It was built and officially opened on 20 August 1896 to celebrate a thousand years of Hungarian settlement in the Pannonian plain. It is opened for tourists and gives a beautiful panoramic seeing over Belgrade. The Cathedral (Temple) of Saint Sava (it’s the largest Orthodox church in Serbia and wider) is a must visit during your stay in Belgrade. It is located in municipality of Belgrade known as Vracar area. It is located on the Vracar plateau in Belgrade. 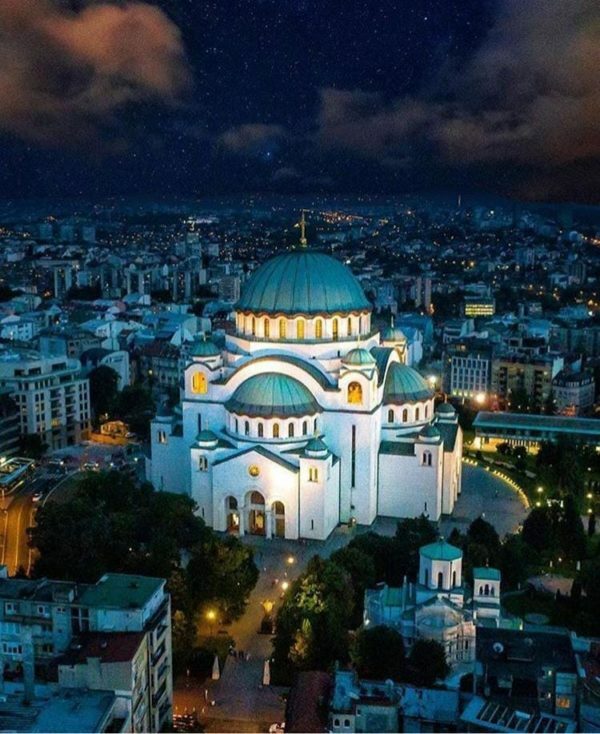 It’s one of the most beautiful buildings in Serbia, and it’s one of the largest Orthodox churches in the world, even ranks as one of the biggest places of worship worldwide. One of top 10 attractions in Belgrade, definitely is something you need to see if you are visiting this fall. The former building of the Belgrade Cooperative. It was built in a modern construction process, with beautiful facade edited in the artificial stone. After World War II, changed many uses and users, and the longest was a building of Geozavod, and today, still is. 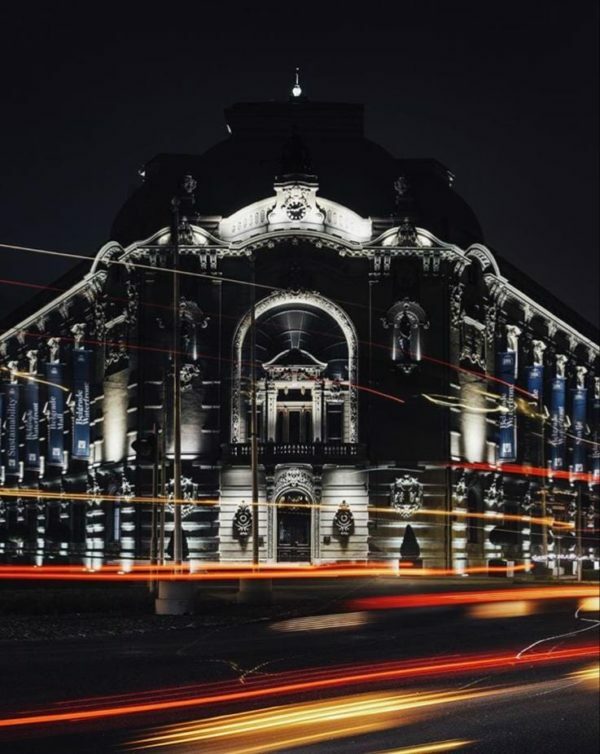 It is considered as one of the the most beautiful building in Belgrade. 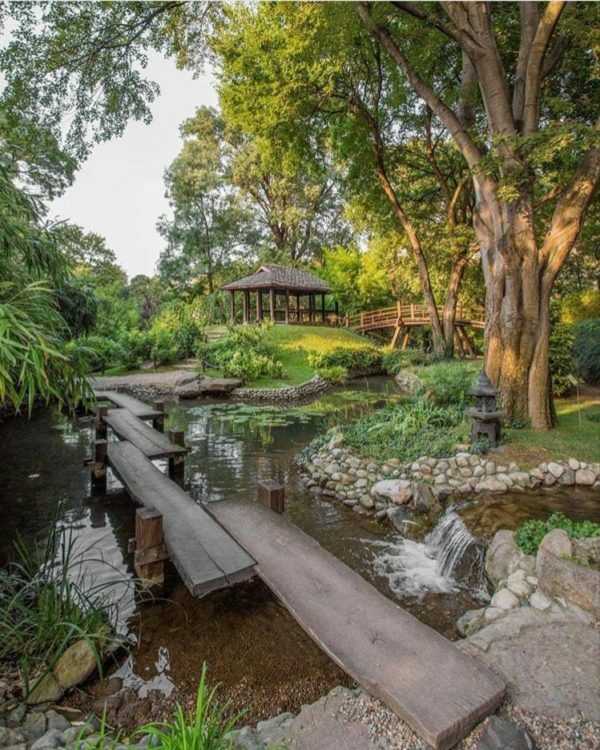 This remarkable botanical garden of the University of Belgrade is settled in an urban neighborhood of Belgrade, in the part known as Stari Grad ( Old City ). The botanical garden was founded in 1874 by the decree of the Ministry of Education of the Kingdom of Serbia. The arboretum spreads over the area of 5 ha (12 acres) of open space and hosts 2,500 different plant species. That includes over 250 species of trees and bushes including local, European and exotic plants. One of the most beautiful locations in Belgrade, which greenery with stands with all temperature changes. 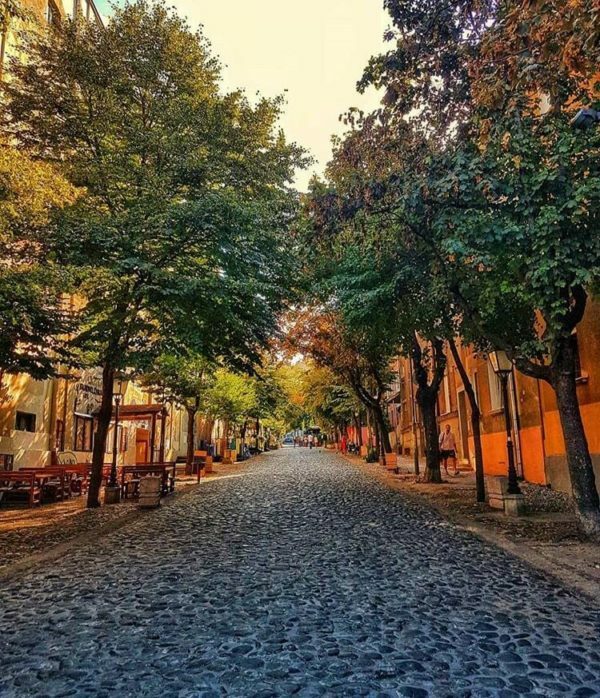 Skadarlija or Skadarska Street is one of the oldest streets in Belgrade and a top destination to visit, for tourists and locals alike. This charming cobblestone street, still harboring the sentimental feel of times long passed, hides in it’s winding paths a true pearl among restaurants in Europe, preserving the culture and culinary flavors of the old continent. Skadarska street is a narrow street with cobble stones and is known as Belgrade’s bohemian quarter, the street is filled with restaurants and bars and it is really quit charming.